Petit poisson blanc and his friends are playing hide and seek. Lift the flaps to find out where his friends are hiding! 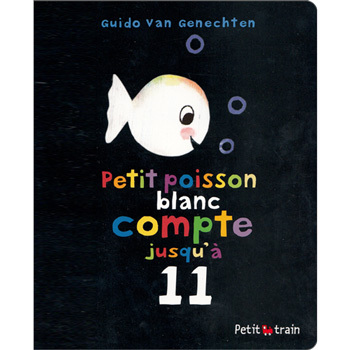 Petit poisson blanc compte jusqu'à 11 is a fantastic story for teaching counting and prepositions in French. 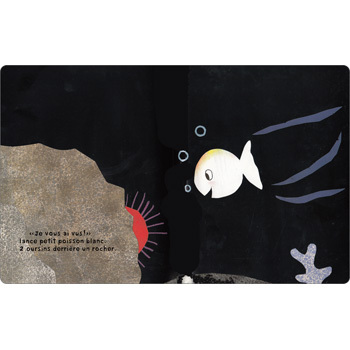 It is written entirely in French as it is aimed at native speakers, however the language is very simple and this is a great story to read to beginners.